Co-founder of the firm in 1999, Judith Fargeot previously practiced in the tax department of Willkie Farr & Gallagher (1992-1993) and in the corporate and international business departements of Stibbe Simont Monahan Duhot and Herbert Smith LLP (1994-1999) in Paris. Technical and deeply involved in all facets of client cases, Judith has developed a wealth of experience in complex mergers and acquisitions, joint ventures and corporate transactions, including industrial carve-outs, transactions with sophisticated price adjustments or hard-fought minority shareholders issues. 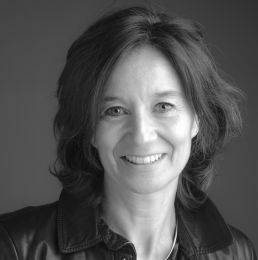 Judith advises prominent French and international clients in sectors ranging from entertainment and communication to B-to-B services, energy and agro-business.